Singita Boulders Lodge is a masterpiece built amongst the rocky geometry of the Sabi Sand Game Reserve. Singita is known for its unprecedented level of excellence, from the game-viewing experiences of the Sabi Sand Private Reserve to the carefully blended contemporary African design. 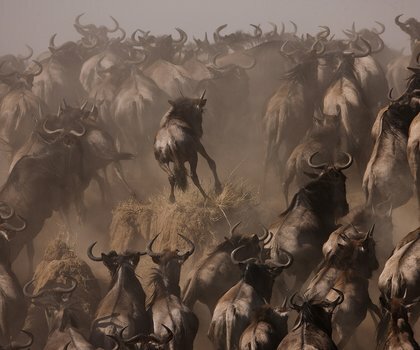 This is one of the best safari experiences Africa has to offer. Game-viewing takes centre stage at Singita Boulders. Traversing a vast tract of pristine and exclusive wildlife concession inside the private Sabi Sand Game Reserve, rangers and trackers will showcase the amazing African bush from all angles. Aside from incredible game-viewing, Boulders has a few tricks up its sleeve that never fail to impress. Buried deep in the cool rock below Boulders, the cellar boasts a comprehensive selection of over 12,000 bottles of South African and international wines. One and two-bedroom suites offer both couples and families the opportunity to enjoy the Singita experience. 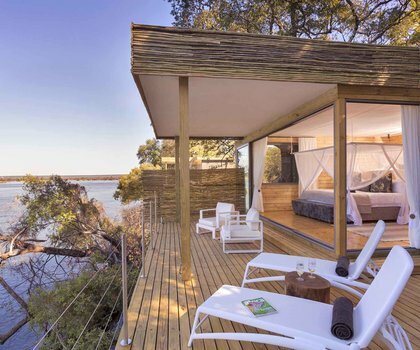 Suites are glass-fronted with spectacular views of the Sand River and a private plunge pool in a wooden deck, giving visitors their own little piece of Africa. The world-class game-viewing of the Sabi Sands Private Game Reserve and ultimate luxury cocooned in sleek bygone African design make Singita Ebony Lodge an unforgettable authentic safari experience. The personalised grandeur of Out of Africa comes to life with Singita Castleton Camp, an exclusive-use lodge on a private concession in Sabi Sand Game Reserve. 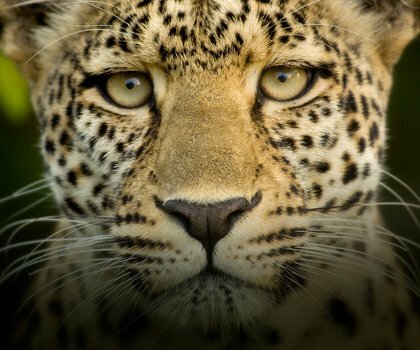 Sharing Kruger National Park’s wildlife and with a personal guide, tracker, chef and house manager, guests are promised an unrivalled safari experience.